Nintendo announced on Aug.15 that a new Nintendo Switch system bundle is coming exclusively to Walmart on Sept. 5 for $359.99. 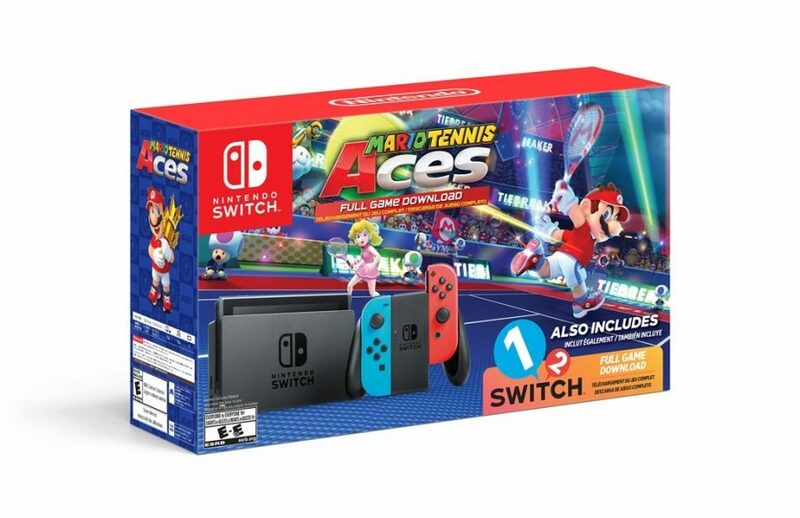 According to Nintendo, the new Nintendo Switch bundle will include two games: “Mario Tennis Aces” and “1-2 Switch.” Although some would expect to receive physical game cartridges in this bundle, Nintendo is instead implementing digital download codes for both games. The newly announced Switch bundle is part of a holiday initiative to get more Switch consoles into the hands of gamers right before the upcoming holiday season. “Mario Tennis Aces”, developed by Camelot Software Planning, is both a single-player and multiplayer game which includes a variety of classic Nintendo characters and places them onto the tennis court. 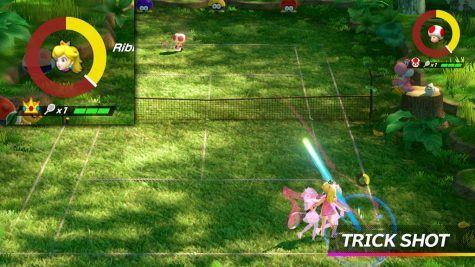 The new “Mario Tennis” game launched mid last month. “1-2 Switch” is a collection of mini-games which utilize motion controls and launched in March 2017. “Super Mario Party” is currently scheduled to release on October 5, while the highly anticipated multiplayer brawler “Super Smash Bros. Ultimate”, which is set to include every character from within the “Smash” catalog, and then some, is slated for release on Dec. 7. Both “Pokemon: Let’s Go, Pikachu!” and “Pokemon: Let’s Go, Eevee!” will launch on Nov. 16, alongside the Poke Ball Plus hardware accessory, which works as both a Nintendo Switch controller and on-the-go attachment for traveling Pokemon. The Poke Ball Plus hardware accessory is currently available for pre-order and will retail for $49.99, according to Nintendo.